Last night’s Super Bowl included multiple disappointing performances that were far from the experiences fans had become accustomed over the past few years. 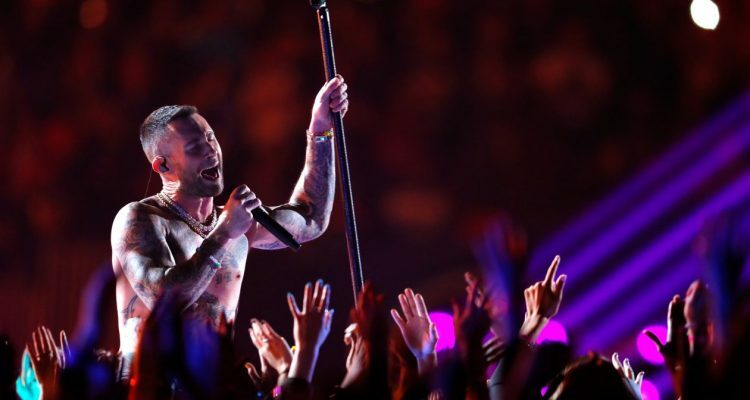 With the kneeling dispute happening outside of the stadium, the artists inside, which included Motown legend Gladys Knight, Maroon 5 and Travis Scott, presented the music, free of politics. To kick off the night, the Empress of Soul delivered a beautiful rendition of the Star Spangled Banner. Stating that she aimed to “give the anthem back its voice,” and “to stand for that historic choice of words, the way it unites us when we hear it,” Knight’s performance was nothing short of anthemic!